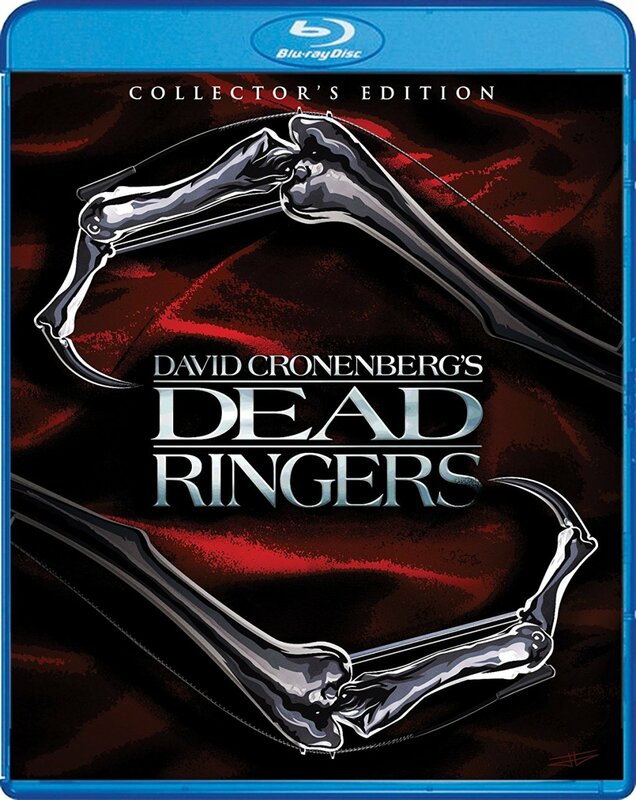 Releasing November 15, 2016 is ‘Dead Ringers‘. 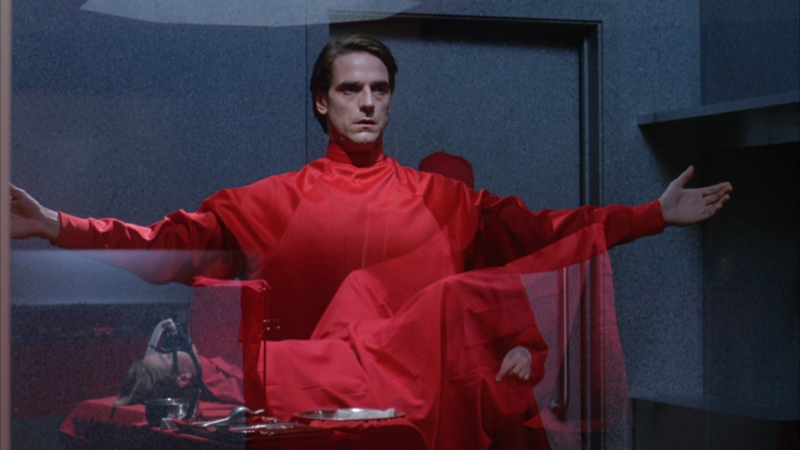 The film stars Jeremy Irons, Geneviève Bujold, Heidi von Palleske, Barbara Gordon and Shirley Douglas. The Mantle brothers are both doctors – both gynecologists – and identical twins. Mentally however, one of them is more confident than the other, and always manages to seduce the women he meets. When he’s tired of his current partner, she is passed on to the other brother – without her knowing. Everything runs smoothly, until an actress visits their clinic, and the shy brother is the first to fall in love. Will they be able to ‘share’ her? ‘Rabid‘ tells the story of Rose, a woman who is involved in a motorcycle accident, and has experimental surgery performed in order to save her life. However, she develops a taste for blood. Her victims grow in number as well as madness, turning the city into chaos. ‘Rabid‘ debuts November 22, 2016 and stars Marilyn Chambers, Frank Moore, Joe Silver, Howard Ryshpan, Patricia Gage and Susan Roman. 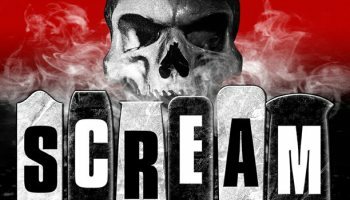 This entry was posted on Wednesday, October 12th, 2016 at 9:48 pm	and is filed under Film, News. You can follow any responses to this entry through the RSS 2.0 feed. You can skip to the end and leave a response. Pinging is currently not allowed. « Film Review: ‘The Accountant’! Your brain presses against your skull, and it feels like this.